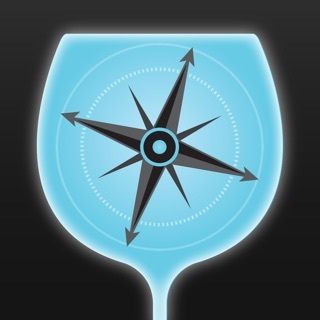 The House - Always know what's going on at the best restaurants & bars in town. Discover food specials, drink deals, happy hours, events, live music, brunch & even exclusive offers. See what's happening today around town, tomorrow or any day up to 7 days in advance. Don't drink and just want to see Food Specials? Choose from one of our 4 categories to narrow it down: Food Specials, Drink Deals, Special Events or Brunch. 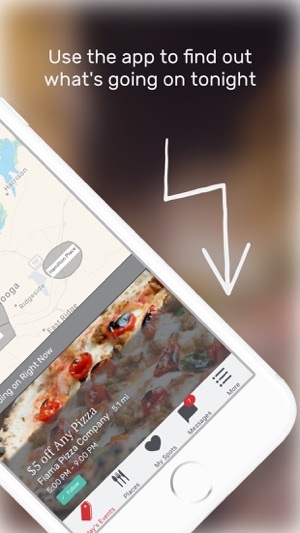 Follow your favorite spots and build your own personalized feed of your favorite restaurants & bars in town. See what's going on tonight on The House! 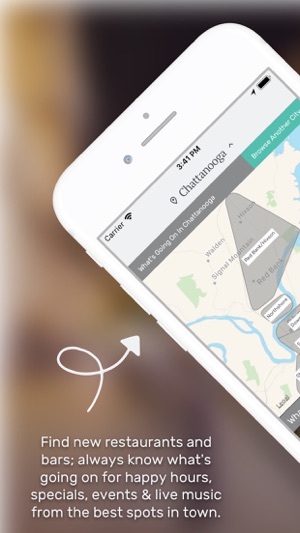 We're Launching Nashville, so we made the maps larger for easier viewing in big cities. 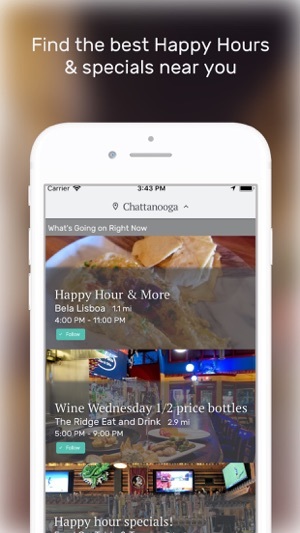 I really wanted to support this local app in Chattanooga because in highlights a lot of local small businesses but the idea is good but doesn't quite offer any real value. It crashes/freezes pretty much every time upon opening. I used to check almost daily just to see what was new but honestly have rarely actually employed a deal from this app. 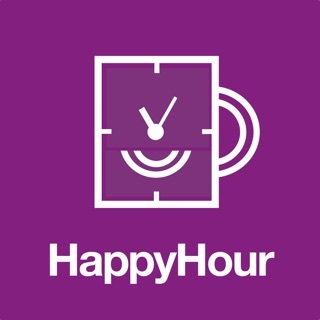 The deals highlighted on the app are usually just happy hours which are everyday specials anybody can get. 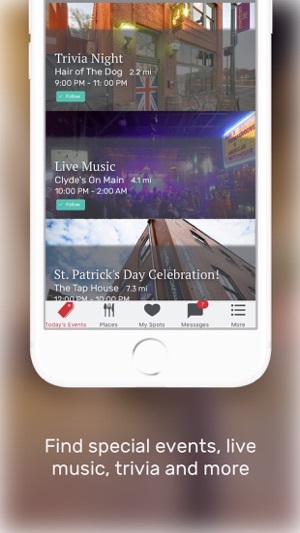 There are rarely any exclusive offers that can be redeemed using the app and usually you can get the same offer without the app, so this app provides no real value other then just notifying you of happy hours in the area. 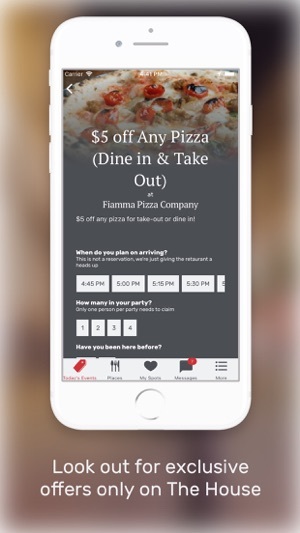 I love that this app shows me exactly which places are offering specials on a daily basis..that is, when it works. For the last week the app keeps freezing up, showing only a blank white screen, or it just sticks on one screen. I updated everything I can to try to fix it, but it's still not working properly. Hopefully they'll be able to fix it soon.